BEST Business TV Shows Every Entrepreneur Should Watch! Today I have something a little bit different for you, but don’t worry, different in a good way! Instead of looking at an eBay update or import tax or shipping, today’s post is all about… TV shows! But of course this is a business blog and so we’ll be talking about business related TV shows. Personally I’m a huge fan of such shows and love watching them, but even more importantly I find them very useful when it comes to getting to thinking about and getting ideas for my own businesses. Let’s now go over some of the shows I watch – many of you will know some of them (but I’ll still include them in the list) but hopefully you’ll never have tried some of the others. Plus I’d love for you to all share your favourite shows in the comments section below, to give some more ideas to your fellow blog readers (and me of course!). I don’t think this show needs any introduction! We’ve had ten seasons of the Apprentice now, with season eleven starting very soon. 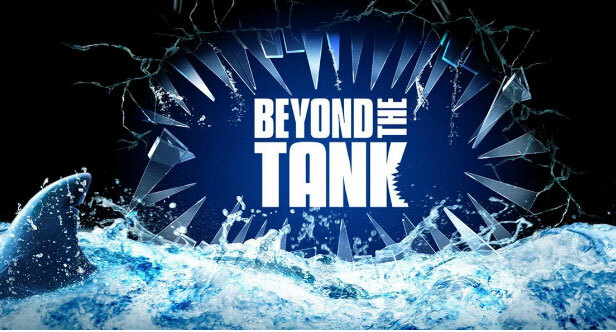 While it may sometimes be a bit overdramatic and scripted (it is a reality show after all), this is still a perfect business show and always interesting to watch. I’m assuming that most UK readers have heard of and at least tried the show, but with ten previous seasons there’s a great backlog if you’ve missed any out. Yep, there are a number of different variations of The Apprentice, from a few different countries (well technically the UK version is a variation as the American show is the original). 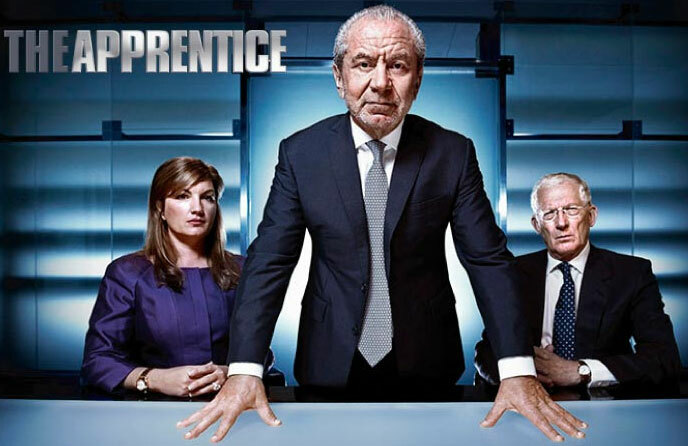 The Apprentice US – in this show (the now infamous) Donald Trump is the boss and while I do find the American version to have less substance than the UK series and to be a bit heavy on the self advertisement, it’s still The Apprentice and a very enjoyable watch. There were 6 seasons, and then they changed the format to Celebrity Apprentice, which I never found very interesting. Season 10 did also revert back to the original show premise, but I would honestly suggest skipping that season out, as it’s incredibly scripted and has very little to do with business! So if you love The Apprentice but have watched all of the UK seasons, give this a go. 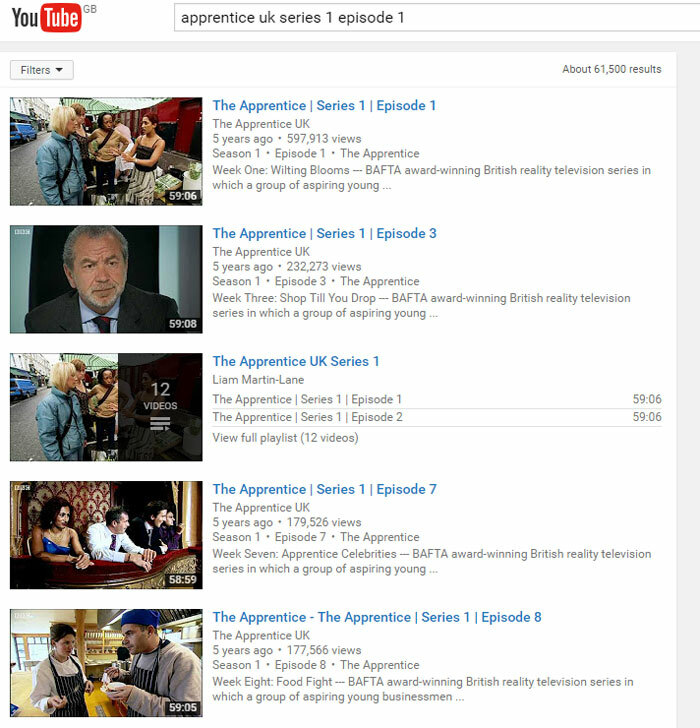 Once again you can easily find past episodes using YouTube – just make sure you stick to the search format of “apprentice us” followed by the season and episode you’re looking for. The Apprentice Australia (YouTube) – next up is the Australian version, and unlike The Apprentice UK and US, there is only a single season. The boss is Mark Bouris and again, this provides a different and entertaining season for us Apprentice fans. The Apprentice Asia (YouTube) – just like the Australian version, Apprentice Asia was a one season competition, hosted by Tony Fernandes, who many of you may have already heard of – he’s the CEO of Air Asia and the owner of QPR! 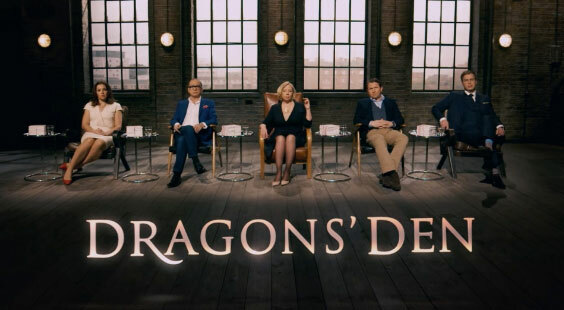 Another show that all of my UK readers will know, Dragons’ Den is all about entrepreneurs pitching their businesses and ideas to angel investors. This is the American version and as expected it’s flashier and faster than the BBC counterpart. It’s sometimes shocking to see how quickly and easily investors are offered money, compared to the interrogation given by the Dragons. One thing I like about Shark Tank is that the money invested is a lot higher – for example there was recently a $2 million investment in a company that produces home beer taps called Fizzics. 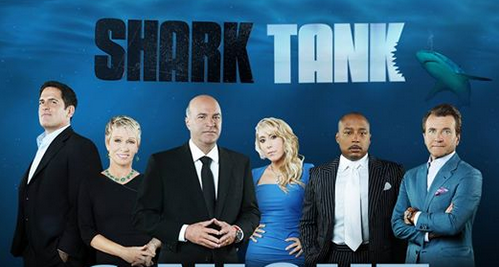 There’s 7 seasons of Shark Tank so hours and hours of pitches and tears to watch! 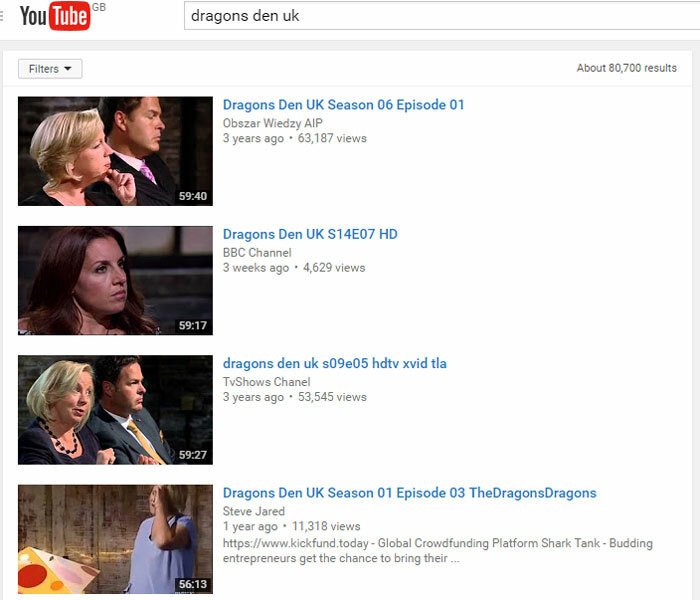 Something in between the UK and US versions, there are 11 seasons of Dragons’ Den Canada for those of you that just can’t get enough of this show! Alright, that’s the two obvious ones covered – Dragons’ Den and The Apprentice… along with all the international variations. 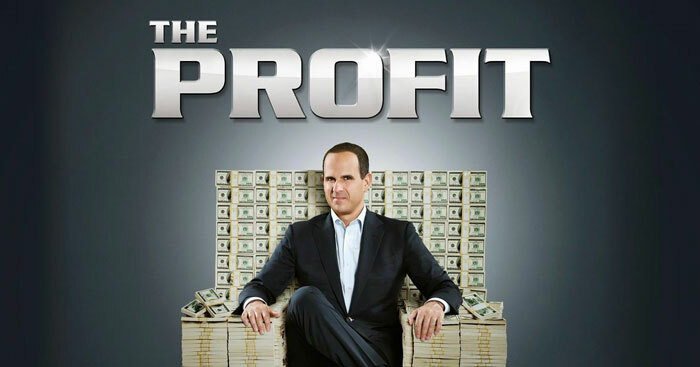 The Profit is, in my opinion at least, the best business TV show out there. Marcus Lemonis, the host of the show, visits struggling businesses and after assessing them, offers capital investment as well as his expertise, in exchange for a stake in the company. 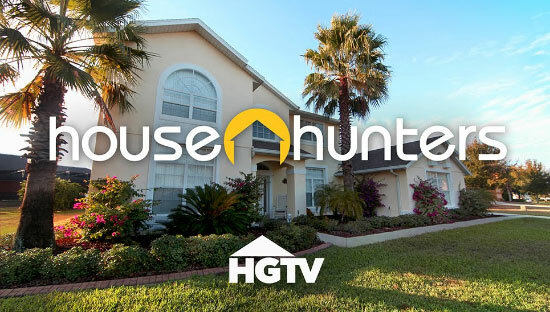 I love the format of the show, as you get to go a lot more in-depth into the actual workings of a business, both what they’re doing wrong and what they’re doing right, and I really love the emphasis on investment, return on capital, margin etc. etc. It’s so refreshing to see a business show that doesn’t gloss over all of that, as those are the most important parts of a business! Sadly seasons two and three did become a bit more reality TV like in comparison to the first season, but that’s to be expected really as the show becomes more popular. 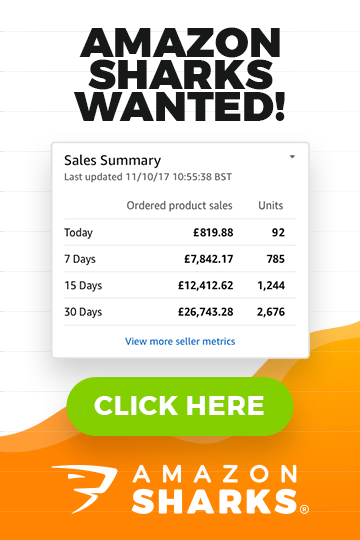 Hopefully it won’t stray too far in that direction as this really is an excellent show for any entrepreneur and will definitely help some of you with your overall business mind-set! And something else to look forward to, Marcus Lemonis will also be a part of another upcoming TV show, called The Partner. The overall premise sounds very similar to The Apprentice – candidates are auditioned, with the winner receiving a $163,000 a year contract to help run the businesses that Lemonis has invested in in The Profit – but they’ve promised it will differ in a number of ways, so I’m certainly excited to watch it. Now you may be slightly surprised to see this show on my list, but I actually think that Gordon Ramsay’s Kitchen Nightmares is a very good business related show. Although it doesn’t focus on cost at all, it does focus on presentation, perceived value and customer service – all important parts of any business, either online or offline. There is both a UK version, Ramsay’s Kitchen Nightmares, and a US version, simply titled Kitchen Nightmares. The UK show is older, premiering in 2004 and finishing in 2007, which is when the US show began (it’s now had 7 full seasons). Both are equally entertaining though! It is sadly satisfying to watch Ramsay berate the restaurant owners, whether they’re from the UK or America. It’s easy to set up and use, cheap, and offers a free 7 day trial so you can test it fully before subscribing! And there you have it! More than enough shows to last you a long, long time. I would also love to hear some more suggestions from my readers, so feel free to post them below in the comments section. If there’s enough interest I may do a post in the future on the best business related movies to watch! Andrew, this article is great. 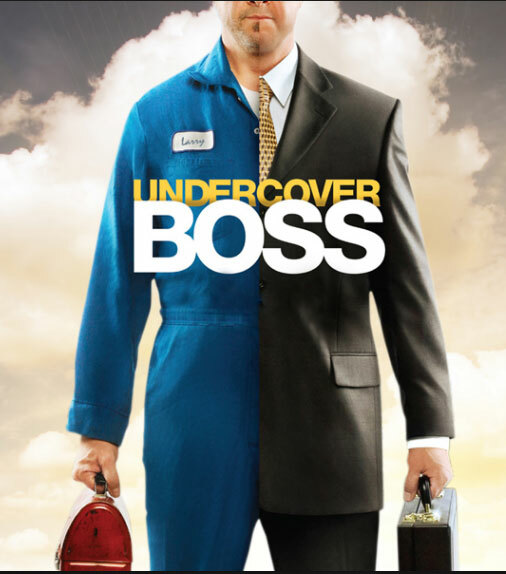 I love watching “Dragon’s Den”, “The Apprentice” and “Undercover Boss” together with my wife. It’s not just for entertainment but also to observe how successful business people think, evaluate a business and judge other people’s personal and business choices. At some point a couple came in with a sauce that Peter Jones liked and after digging deeper they revealed that they had not secured the co.uk and .com domain names for their brand. Peter collapsed in his seat with a sigh … We looked at each other and thought: “Thanks Andrew, we learned that from the EAB”, confirmed by Peter Jones, what more do we need?Thanks for introducing us to other shows available out there. 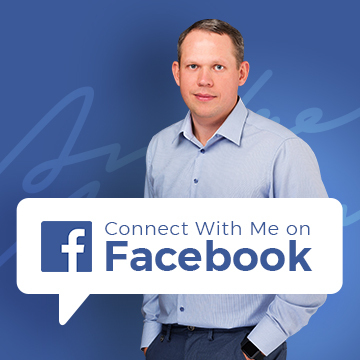 I highly recommend you check out The Profit – that show is simply AMAZING! Very valuable for people into manufacturing businesses as well as retail.